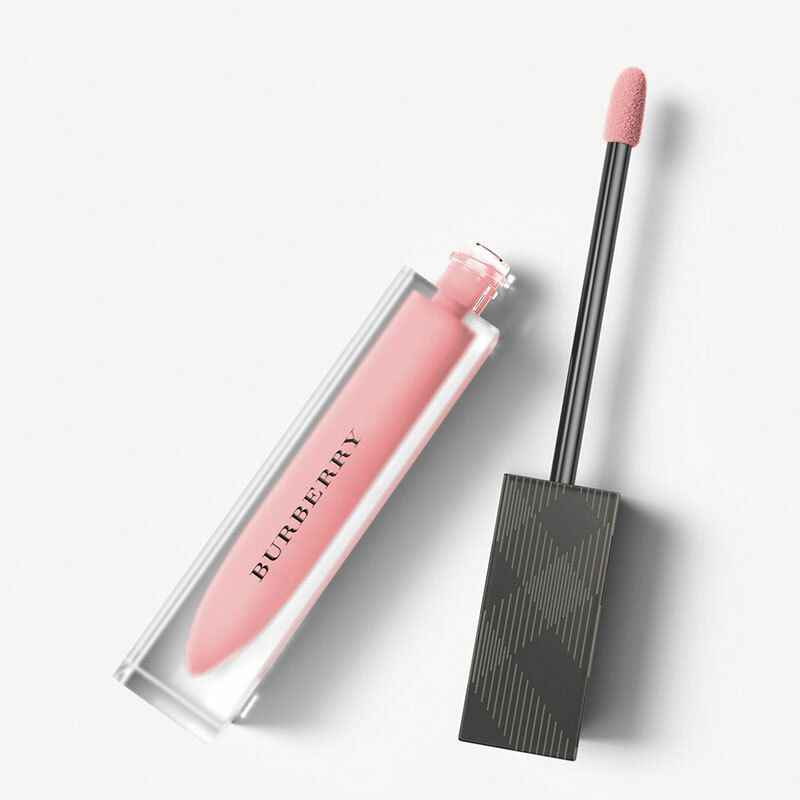 Iris Law has landed her first major beauty campaign with Burberry Beauty. The sixteen-year-old daughter of Jude Law and Sadie Frost is the face of its Liquid Lip Velvet line. According to WWD, Burberry chief creative and CEO Christopher Bailey looked to the model because of her “infectious creative energy”. The liquid matte lipstick comes in a creamy texture priced at $34. Available in fourteen shades, hues range from vibrant pink to deep oxblood. “I love that Burberry supports young British talent and it is great to be able to be yourself, but I also enjoyed the transformation and the whole creative process, too,” Iris said about the new campaign. 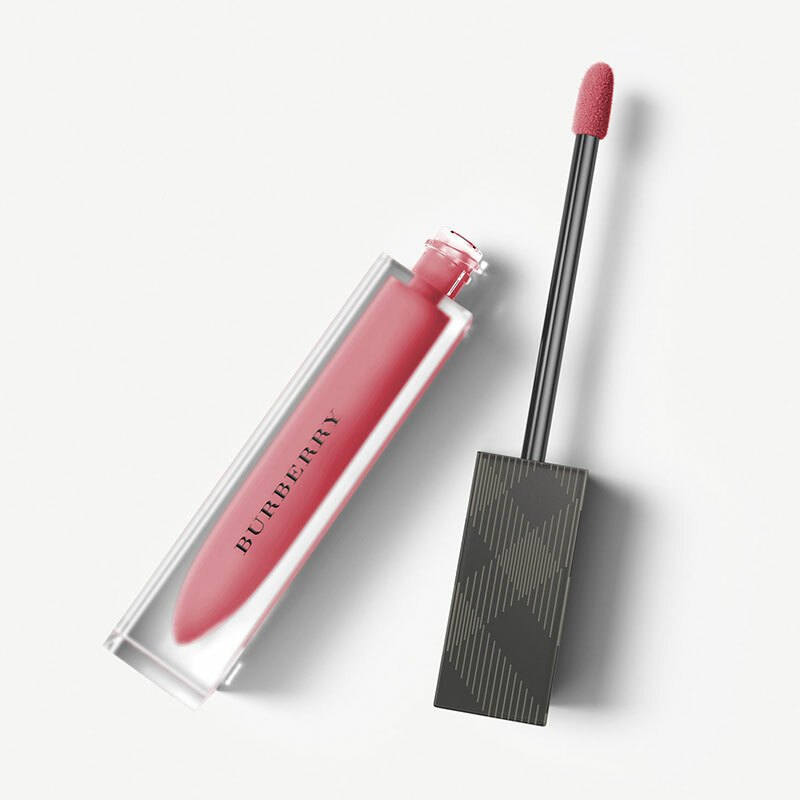 Check out more images of Iris for Burberry’s Liquid Lip Velvet lipstick below, and see more at Burberry.com. “Iris Law, Jude Law’s Daughter, Stars in Burberry Beauty Campaign.” Fashion Gone Rogue. http://www.fashiongonerogue.com/iris-law-burberry-liquid-lip-velvet-lipstick/.